Well I have finally started on my quilt from Christina's Retro Flower Pattern. I have sooo many pink fabrics since I do love pink but for some reason I forget to sew with them. 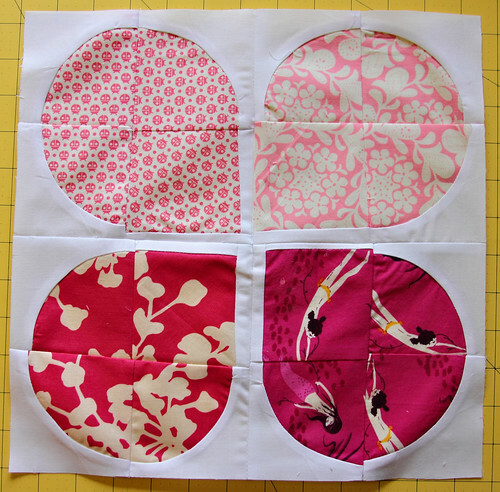 So I am finally going to make a whole pink quilt! I mean my favorite fabric EVER is the pink ladybug print from Tula Pink's Flutterby fabric line. I have also made 4 blocks for Gwenieve's mermaid quilt! I pulled out some Kona solids to go along with the fabrics. This is totally out of my comfort zone sewing with so many different solids, I tend to stick with white and I am always happy but this fabric was screaming for all the different solid colors. It makes me nervous but I know that when it is all done it is going to look really great! How is all of your WIP's coming along? Love both of these projects. 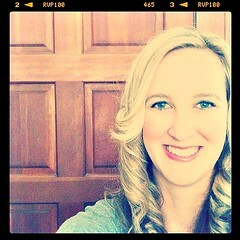 They are beautiful. And I think the bright solids look amazing. Good choice. oh, i love all that pink fabric. I am working on several WIPs at once, being a bit ADD I can't concentrate on one thing at a time! 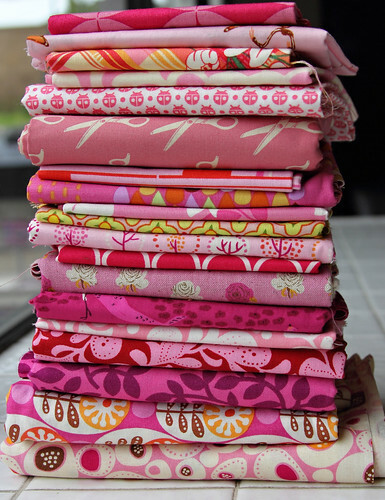 LOL And then reading about your stack of pink makes me go ' oh, how many pinks to I have and what can I do with it! ' I love the retro flower pattern and that sure would make a great quilt for my granddaughter! Thanks for the inspiration and look forward to seeing the completed quilt! 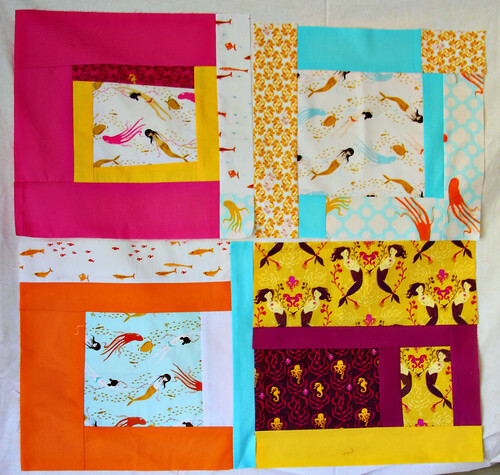 And those Kona solids are so bright and cheerful! 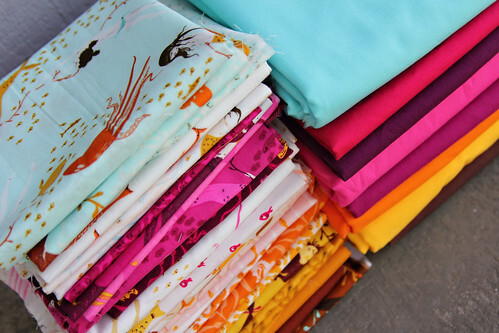 They go so well with your mermaid quilt fabrics!